European migration crisis – will Switzerland be next to close its borders? As neighbouring countries close their borders to refugees…will Switzerland follow suit? One of the best bits about living in this particular corner of Europe is the freedom to move daily through border crossings between Switzerland and Germany or France. Armed guards check for smuggling, tax evasion and other crimes but on the whole Switzerland’s involvement … Read moreEuropean migration crisis – will Switzerland be next to close its borders? BASE – a legal high in Switzerland but at what cost? One headline in particular caught my eye this morning, that of the 39 year-old American BASE jumper who died on Thursday in Switzerland’s Bernese Oberland. 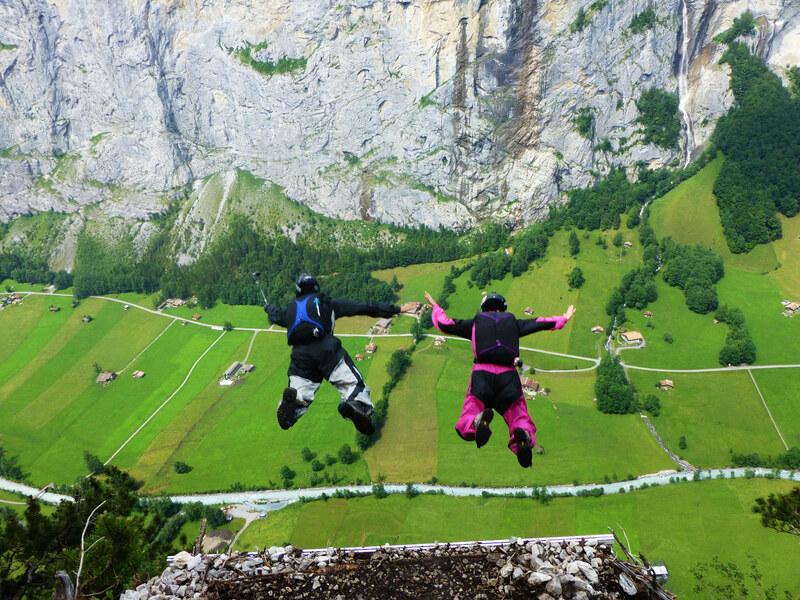 It’s reported police confirmed the man suffered fatal injuries after jumping off a cliff from a spot known to base jumpers as Melkstuhl at Stechelberg in Lauterbrunnen. He was said to be one … Read moreBASE – a legal high in Switzerland but at what cost?